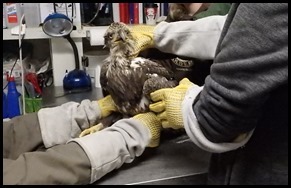 An injured immature Bald Eagle had luck on its side yesterday, when employees at Pine Island Cranberry Company (PICC) found it on the ground by chance while working to winterize cranberry bogs at their Chatsworth, NJ site. After placing one of the worker’s jackets over the distressed bird to keep it calm, PICC staff contacted New Jersey Audubon who coincidently happened to be on site yesterday implementing work associated with the Bobwhite Quail Translocation Project. Staff from New Jersey Audubon then transported the bird to the Woodford Cedar Run Wildlife Refuge and Rehabilitation Center in Medford, NJ for evaluation and treatment. In the end, one should remember that it was the unconditional caring efforts of many people that came to the aid of this injured bird. All for nothing more than to do the right thing. The story is a great example of how collaborative efforts, getting involved and taking action can have not just a positive impact in our personal lives, but also for other species that live with us and the world we live in. 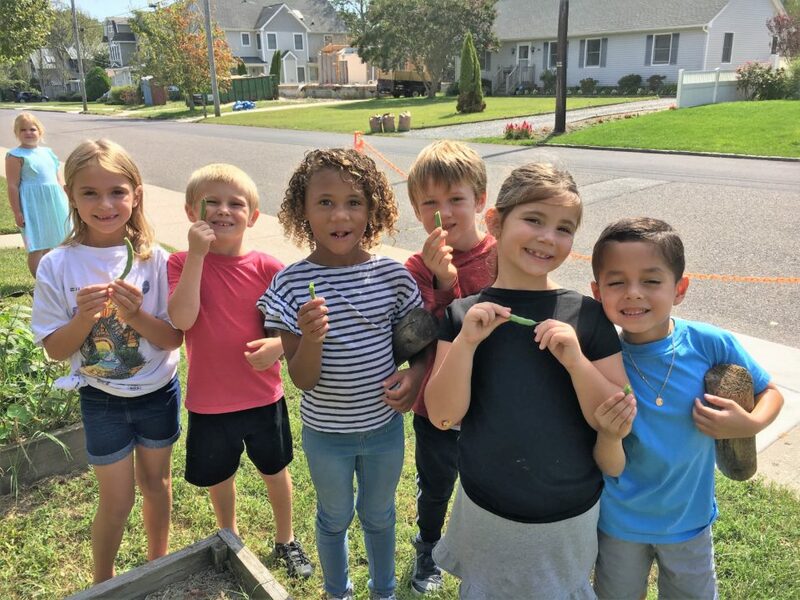 We encourage the public to share in our passion for wildlife, expand your conservation vision, get more involved, take action, volunteer, get familiar with conservation initiatives and issues, support our conservation efforts, become a NJ Audubon member, take advantage of our many education and conservation programs and help us make New Jersey a better place for people and wildlife! For more information on how you can be a part of New Jersey Audubon click here. 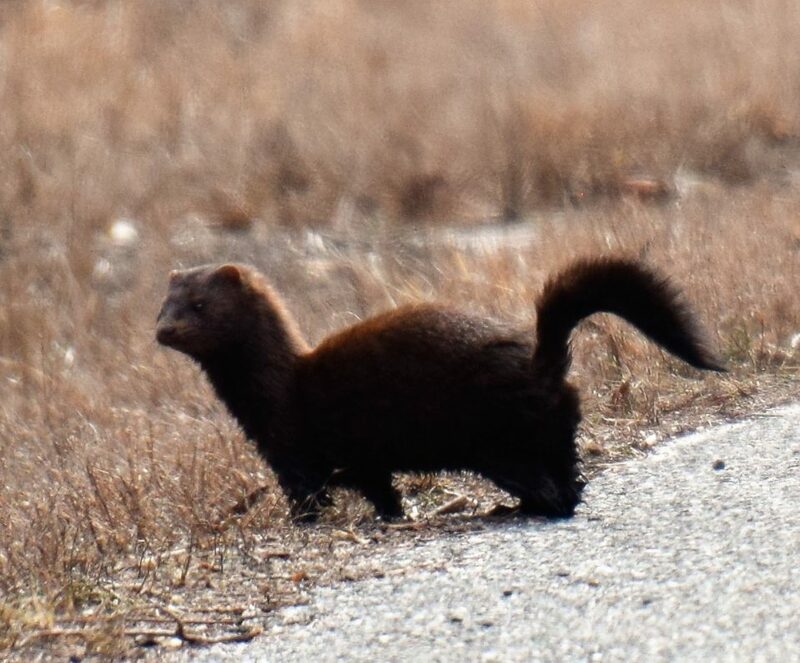 NJ Audubon, sends a warm heart filled thank you to the great staff at Pine Island Cranberry Company and the dedicated folks at Woodford Cedar Run Wildlife Refuge and Rehabilitation Center for their concerned efforts to come to the aid of this special NJ resident and national emblem of our great Country!